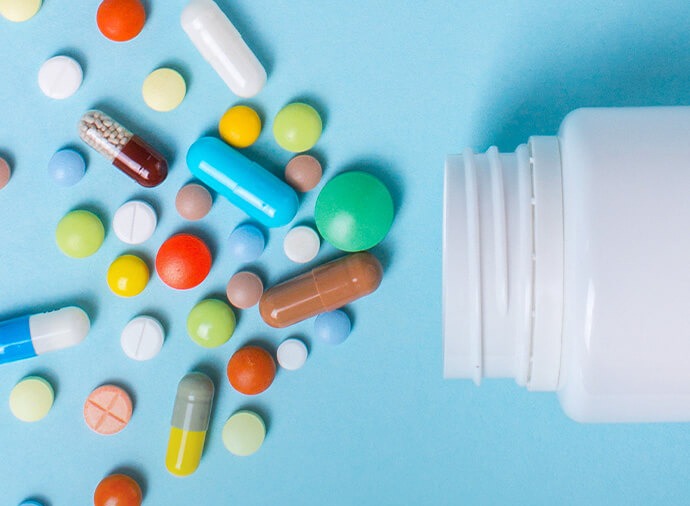 The needs of the modern Life Sciences Industry are putting demands on the Quality Control Analytical departments of companies that have previously not been witnessed. Today this function, whilst remaining part of the Quality function, is never-the-less a significant part of the overall production process and as such needs to be fully integrated to generate the efficiencies and productivity gains associated with modern Manufacturing processes. 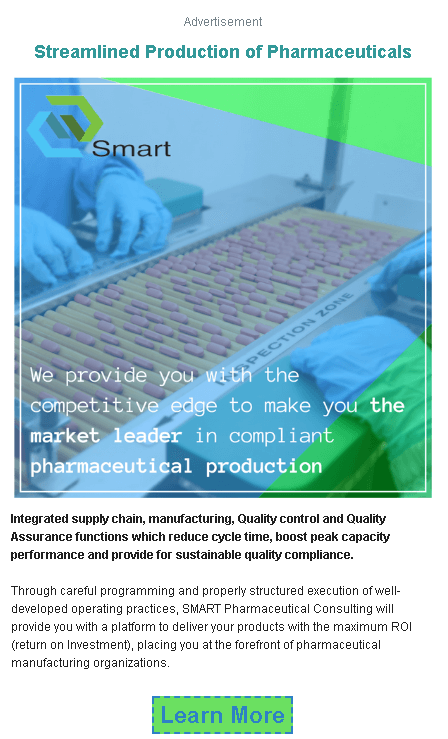 This integration of Manufacturing Quality Control and Quality Assurance with the application of the appropriate Process Excellence principles provides the platform for optimized peak performance and sustainable Quality Compliance. Key to attaining this state of technological nirvana is the development of systems that are *fit for purpose* which promote greater reliability and efficiency. With proper process design in place, the application of Lean Process Excellence Principles can move technical production to the next level of performance by streamlining operations, error proofing mechanisms and practices to avoid deviations and by instilling a culture of continuous improvement within the organization. Looking at Culture Management there are several sub-categories that should be addressed; Values, beliefs, behaviors, and rituals. Within organizations, it is important to create a system and then for the managers to lead the workforce within that system. In creating a system it’s important for the leadership team to provide the goals of the organization to enable the workforce to contribute to the shared goal. Once this is established it’s important to provide all the contributors with the appropriate skills and resources to properly carry out their job functions. This may involve a range of measures. This involves causing and creating the appropriate time space to enable improvements to be made. Making it possible for a team approach to solving a problem. Defining the boundaries and conditions within which the necessary change is permissible. Creating a framework for appropriate action so that a team can come together to cause the changes required. Creating a process for change by underscoring the right way of doing things. Once this has been established the management of the system can begin. Key to efficiency and productivity is that routine things occur in an autonomously operating mode so that management can lead and not waste energy unnecessarily. Important is that the operating staff should recognize only the correct way of doing things. 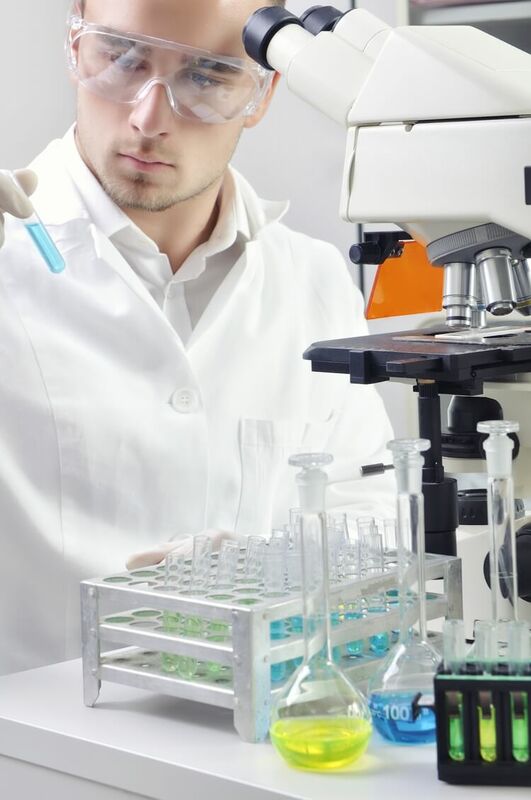 Changes in pharmaceutical process science cannot occur randomly. Only if everyone agrees and it meets external regulation can changes occur. When this happens, this becomes the new correct way to perform those functions and this must be documented. By following this format changes become sustainable. 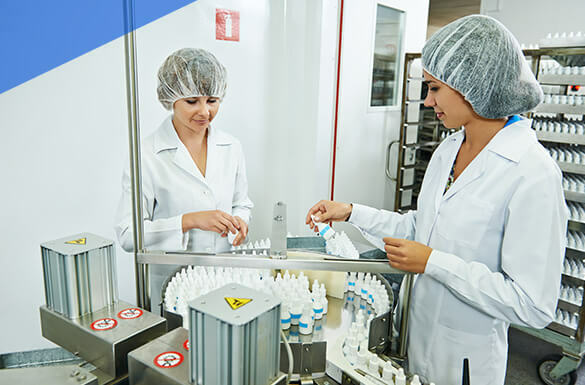 For pharmaceutical processing and manufacturing, it’s extremely important to institute standards which can be measured for quality compliance and performance. Inevitably, however, there will be circumstances which cause abnormal events, abnormal conditions and non-compliance situations to “boundary” conditions. These must be managed by the leadership group according to the system previously defined. In building the system and important component which helps to drive good behaviors and rituals which in turn ensures success is to develop standardized work patterns. This involves the establishment of clear work expectations based upon logical measured deliverables that operations staff and management can agree upon. Another important feature is to identify and manage external occurrences of non-compliance and to proactively develop practices which will prevent and ultimately eliminate these. A process to engage all the staff equally. To accomplish this the leadership team must assure that there’s a form of strategic alignment where each member of the production team knows and understands their contribution and what is required of them. Full engagement is required in order to make a success of this type of strategy so the alignment must be both vertical and horizontal in structure. With this culture driving the organization individual skills that are foundational for process excellence need to be honed and polished. As a basis. maintenance, mistake proofing, 6 sigma, Value stream mapping, 5S and spaghetti mapping should become skills to underpin other activities. These practices are all necessary to streamline the often-seen functional silos that prevent the creation of the “Brilliant Factory”. This is often referred to as the “Digital Thread” that promotes the organization to be agile and more competitive. 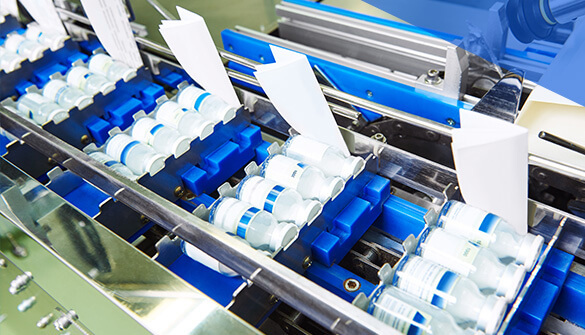 Form operational experience it is now clear that one cannot optimize pharmaceutical factories until the business process driving things is visible and under control. This must involve a digital approach that yields “Big Data” from which one can make significant changes. This only becomes possible as the move transitions from paper to digital. Once this occurs the possibility for predictive analytics becomes a reality because the information is logically organized and easier to interpret. The dream of the ‘Brilliant Factory’ then is nestled in the combination of these approaches (digitization and Lean), since they bring the promise of critical value creation through the integration of various sources of disparate informational systems. In review then, Leveraging these common easy to use set of tools and scorecards driven metrics it is possible to have rapid analytical equipment which helps to develop efficient agile production processes. By delivering the information at the right time and showing the workforce what they need to know, helps the business understand what they need to change to be effective in the marketplace. This ability of being able to respond quickly drives the concept of agility and responsiveness to meet market demand and this, in turn, provides the vital competitive edge to lead the market. Using this information in the hands of a trained team that can be creative in their problem identification and solving ability creates a solid foundation for business excellence which together increases the effectiveness of the business. Acting on this to optimize workflows through effective data process management, it is important to couple these analytics to the visibility of real-time events to assure optimized operational outcomes. In conclusion then. In the transformational journey to operational excellence, it is important to link the visibility of the operational labor, process equipment and cost with well managed automated workflows, optimized staffing levels and equipment predictive maintenance. With this in place, it is important to assure that these are appropriately tied into the business enterprise network to appropriately sense demand, ensure communication with supply chain functions and to provide predictive modeling to optimize production capabilities. Planning Future State practices based upon a thorough understanding of Current States, what’s not working and how you’d like the ideal situation to run, provides the basis for a transformation which will boost previous performance to best in class! It’s often no coincidence that the most elegant process designs take extremely complex scientific process challenges and find simple solutions that are easy to implement. 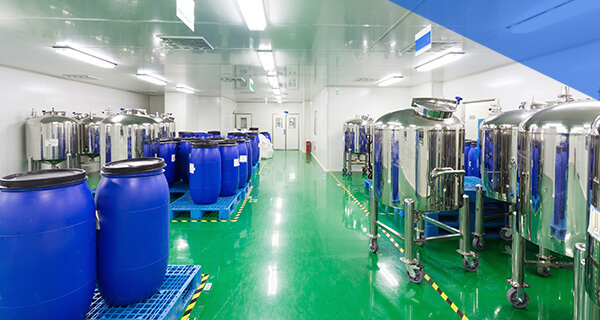 Manufacturing and Quality Control testing programs motivated by this type of philosophy often prove easier and more reliable to run and reduce time to product release. These solutions also frequently tend to prove most significant when it comes to operational cost of goods and return on capital investment (ROI).